We’re half way through the month, so there’s still time to claim your FREE Birthday Meal. 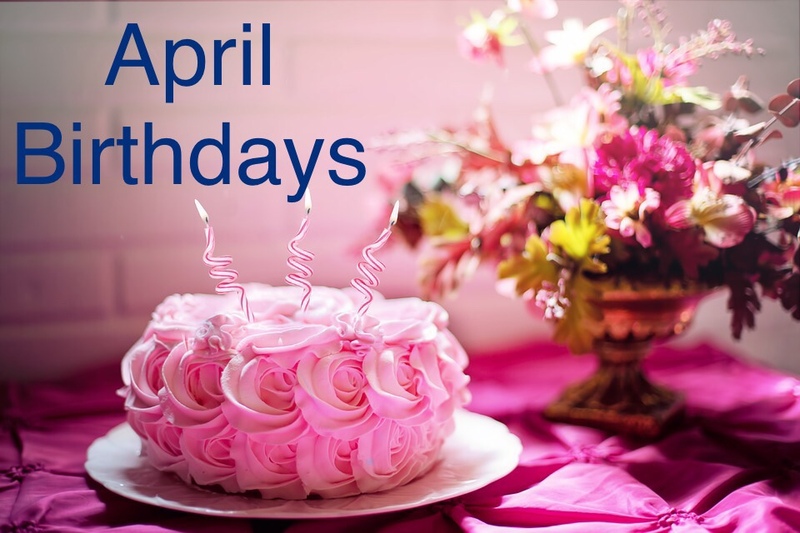 All Privilege Card holders withBirthdays in April can take us up on this offer. Just bring your card and ID and we’ll do the rest! Not a member? Sign up today, it’s simple and free to do!